Notice is hereby given that the Board of Architectural Examiners, in accordance with the provisions of R.S. 49:950 et seq., and through the authority granted in R.S. 37:144(C), proposes to amend LAC 46:I.1901 pertaining to the rules of conduct of architects. A Notice of Intent has been published in the November, 2018 issue of the Louisiana Register and can be found here. The proposed Rule amends, restates, and clarifies the existing rules of conduct to ensure that they remain relevant to contemporary architectural practice and ensure the expected professional and ethical conduct of architects found in law remain focused on the protection of the health, safety, and welfare of the public. The proposed rules have been modeled after the Model Rules of Conduct favorably voted upon by the Member Boards of the National Council of Registration Boards during the 2018 NCARB Annual Business Meeting. The proposed changes to LAC 46:I.1901.A are primarily clarifications concerning the competence of an architect, conflict of interest, compliance with laws. A new section has been added related to an architect sealing documents and discusses exceptions to that rule. Another new item added to the rules of conduct addresses the relationship between an AXP Supervisor and a candidate pursuing architecture. 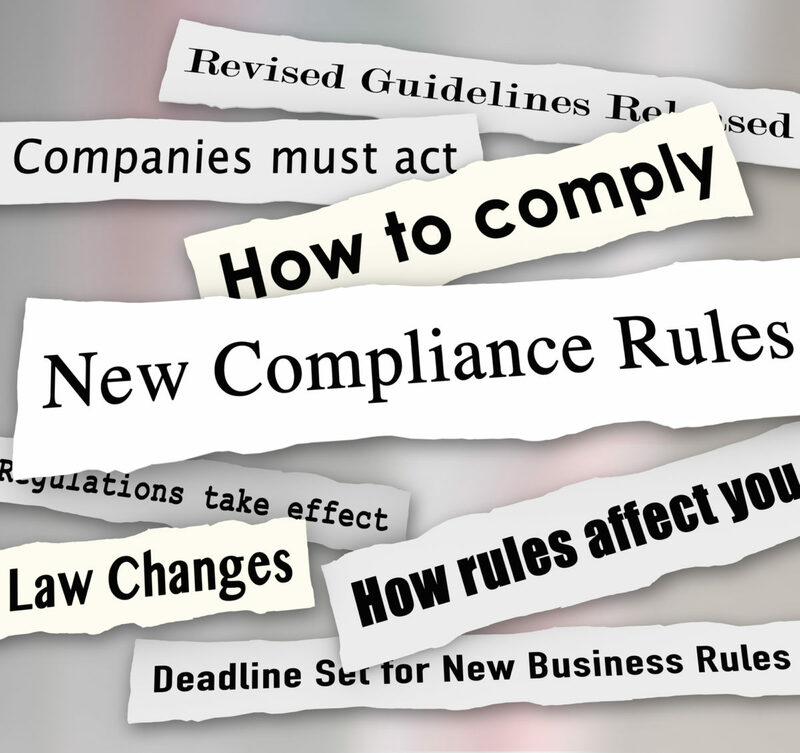 Written comments on this proposed rule change can be submitted to Katherine E. Hillegas, Executive Director, Board of Architectural Examiners, 9625 Fenway Avenue, Suite B, Baton Rouge, LA 70809 and must be received by 4:30 p.m., December 10, 2018. Keep up to date on the important announcements and info. For architects, entering your email here will not update your record in the database.